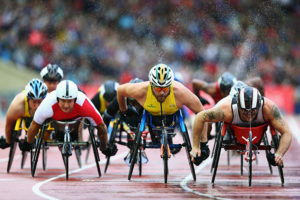 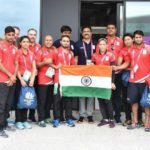 many events in ‘Para-Sports’, approved by the ‘Commonwealth Games Federation’ and some ‘Team-Sports’ for choosing by the ‘Host Nations’ for adding in the event, have been conducted. 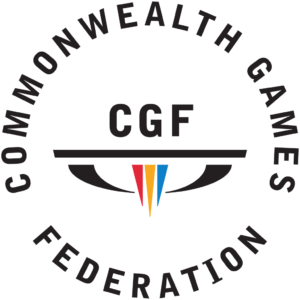 Some Sports, approved by the ‘Commonwealth Games Federation’,which need expansion, which the hosting Nations can pick up for adding in the event, subject to the fulfilment of the requirements of the Federation. 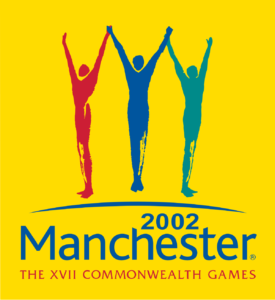 Many events in ‘Paralympics’ / ‘Para Sports’ have been added in the ‘Commonwealth Games’, from the 2002- Manchester Commonwealth Games, when 10 Para Sports events were held. 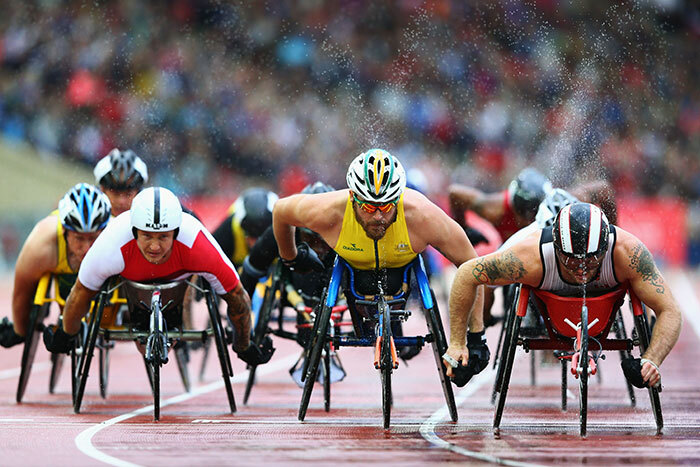 In 2006-Melbourne Commonwealth Games’ 12 Para Sports events were conducted. 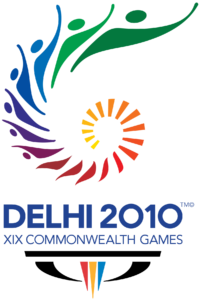 In th 2010- Delhi Commonwealth Games’ 15 Para Sports events were conducted. 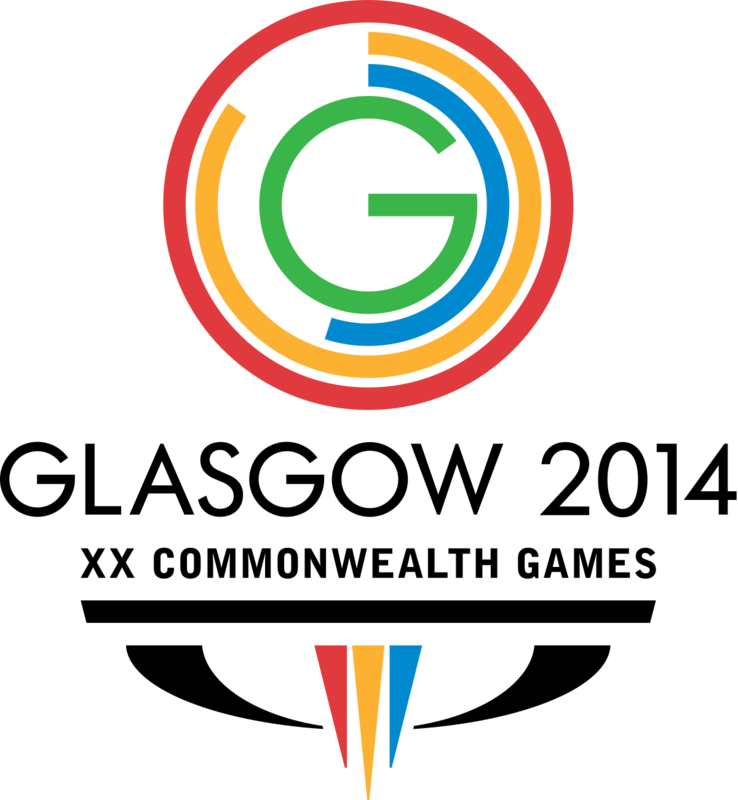 In the ‘2014 Glasgow Commonwealth Games’ a total of 22 Para events were conducted. 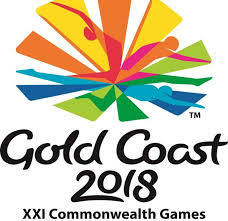 In the present / 2018 Gold Coast Commonwealth Games’ 38 Para Sports Events are being conducted, in 7 Sports: Athletics, Swimming, Lawn Bowls, Power-Lifting, Track Cycling, Table Tennis and Triathlon.